Arizona brings home a win against the California Golden Bears. During this past weekend, Arizona wins 4-2 in the series finale against the California Golden Bears. 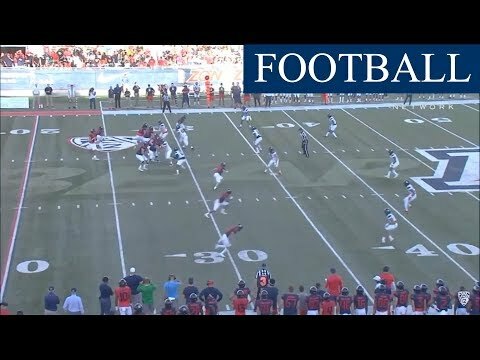 Next week the Wildcats will play away at Oregon State. OPINION: Game of Thrones, better than Harry Potter? 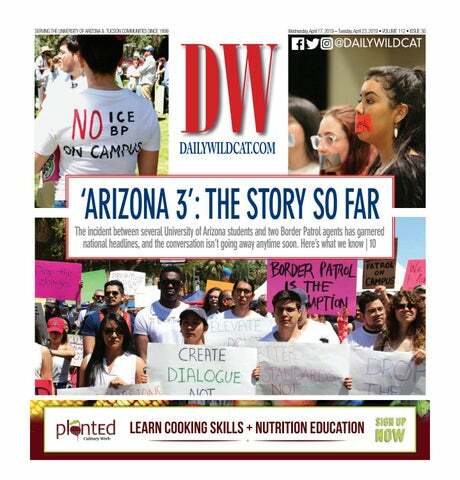 The Arizona Daily Wildcat is the award-winning, student-managed and -produced newspaper serving the University of Arizona and greater Tucson communities. The Daily Wildcat publishes daily at DailyWildcat.com, in addition to distributing 7,000 copies in print each Monday, Wednesday and Friday during the spring and fall semesters and weekly during the summer months. All Content © 2019, The Daily Wildcat. 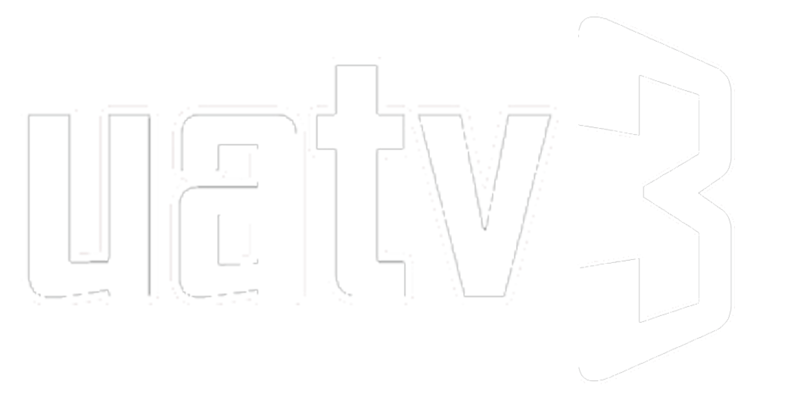 Powered by Solutions by The State News.